The owner of the Nokia phone brand, HMD Global, announced a new trio of phones at the Mobile World Congress in February. Nokia 6 is the only phone out of the three that has been released so far and only in the Chinese market. We’re still eagerly awaiting the release of these phones in New Zealand. Luckily, HMD Global has now confirmed a release at the end of June. There are also rumours online that the next flagship version Nokia 9 will receive a whopping 8 GB of RAM memory. 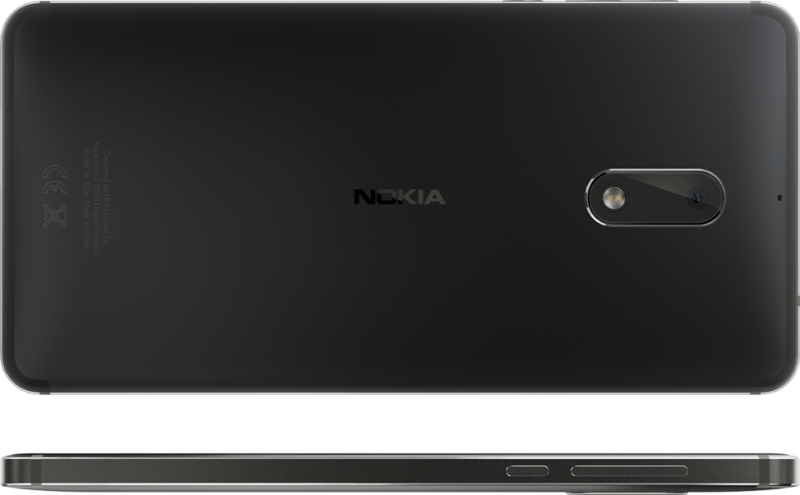 Parallel importers have brought the successful Nokia 6 to New Zealand. The 64 GB version with Dual Sim costs $490 inclusive of freight. We expect Nokia 5 and Nokia 3 to retail for slightly less due to their less powerful specs. For example, Nokia 5 will receive a price tag of about $400 in the local market. The testbed Geekbench records that Nokia 9 possesses 8 GB of RAM memory. This is really impressive and a lot of RAM memory for a mid-range phone. Nokia 9 thereby ties the record in terms of RAM memory with Asus Zenfone AR. 8 GB of memory will eventually become the de facto standard among smartphones as VR and AR applications drive demand for additional in-memory processing. Geekbench’s test data also shows that a Snapdragon 835 processor powers the phone. The single-core and the multi-core tests results are substantially lower than those achieved by the upcoming Oneplus 5. This might indicate that Nokia 9 is still under development and that HMD Global’s development team trials different configurations.